ang napili ng mga taga-hanga: "FK YEAHH!" Was Nelly a tagahanga of mariah carey, whitney houston, tlc and aaliyah? DID Nelly ever met Aaliyah in person and talked before she passed away was they goign to be good mga kaibigan in the future? 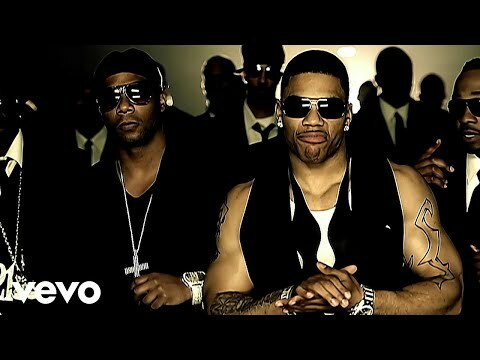 Who is the sexiest ever Nelly or lil'scrappy????????????? What is your paborito song sa pamamagitan ng him ???? a question ay idinagdag: Was Nelly a fan of mariah carey, whitney houston, tlc and aaliyah? a question ay idinagdag: DID Nelly ever met Aaliyah in person and talked before she passed away was they goign to be good friends in the future? Does Nelly have any siblings?